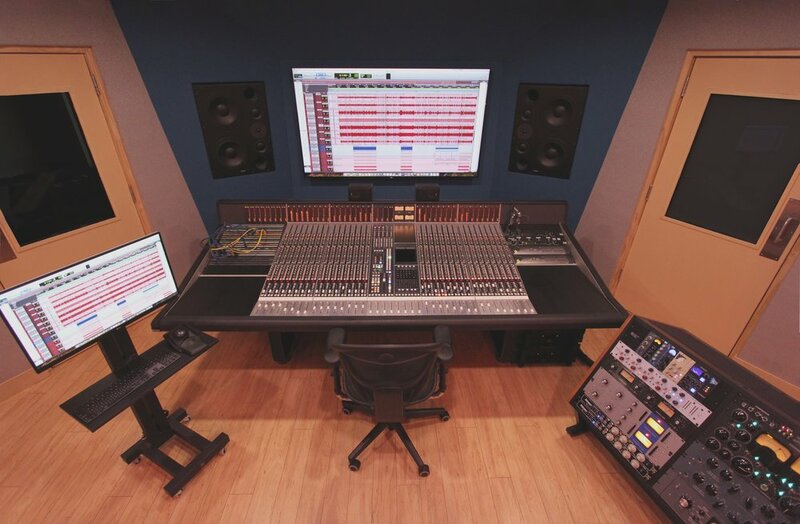 Incorporating innovation, aesthetics & accuracy, we bring you the premier option for mixing and mastering music: Studio M. Providing a customized digital audio workstation that offers a commercialized approach for the perfect industry standard mix, Studio M features our renowned SSL 4000E console. Known for it’s irresistibly clean sound and flexibility, the coveted SSL 4000 series has mixed more platinum selling records than all other consoles combined. 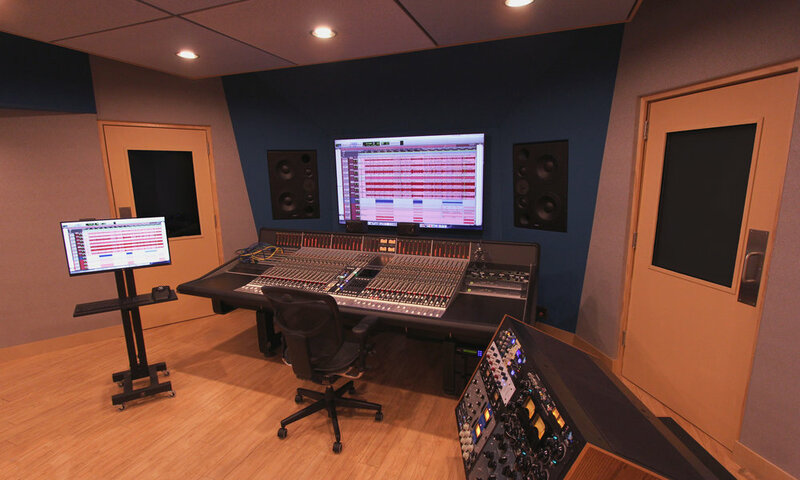 All of these elements are the framework that make Studio M the ideal 21st century hybrid mixing room where your music will go from a raw recording to a radio-ready masterpiece. 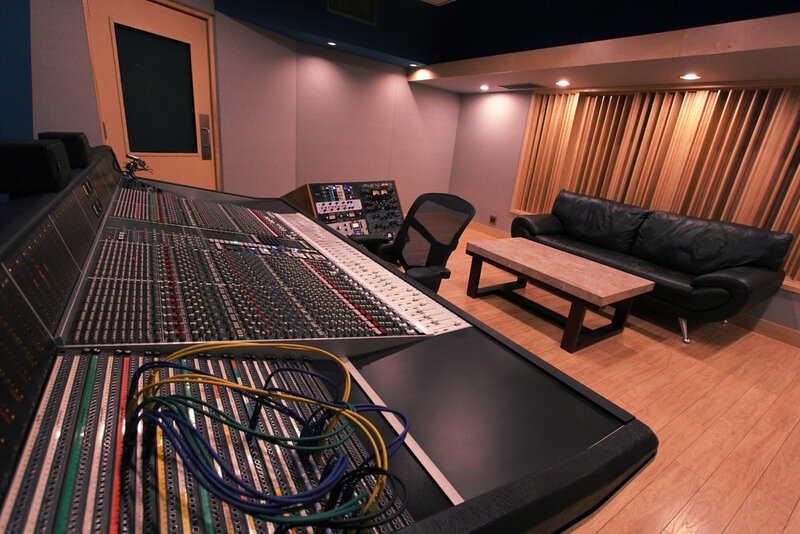 We are now offering the option to record in Studio M with our brand new Studio M vocal booth! meticulously designed and built to control sound reflections within the room to capture the most accurate performance, the Studio M vocal booth is ideal for solo artists to work one on one with the engineer inside the control room just a few feet away! Utilizing an optional visual connection via iPad, you can choose to hype with your engineer OR be alone in the zone. Your session. Your choice.